Seventy nine per cent of residents of all nationalities believe they get treated with respect by the police. Residents believe police will treat them with respect regardless of their nationality and social standing. 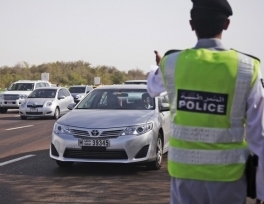 About 8 in 10 (79 per cent) residents surveyed in a poll believe the police in their emirate would treat them fairly if they had dealings with them, while 66 per cent believed police treated all people equally. The highest level of agreement comes from Emirati respondents (77 per cent) followed by Arab expatriates (70 per cent), Asian expatriates (62 per cent) and Westerners (48 per cent). Mahmoud Al Nassier, who has lived in the UAE since 1971 recalls one incident when police stopped him unintentionally jaywalking in Dubai. The Dubai resident said the police officers were very understanding to his mistake. “They were very good to me,” said the Jordanian expatriate. The crime survey took a broad look at some of crime and police issues facing communities across the emirates; including perception of safety, how secure people feel in their neighbourhood, personal crime and household security and the trust Emiratis and expatriates place in the local police and the criminal justice system. Almost four in 10 (39 per cent) agreed the level of police protection in their area had increased in the past three years. 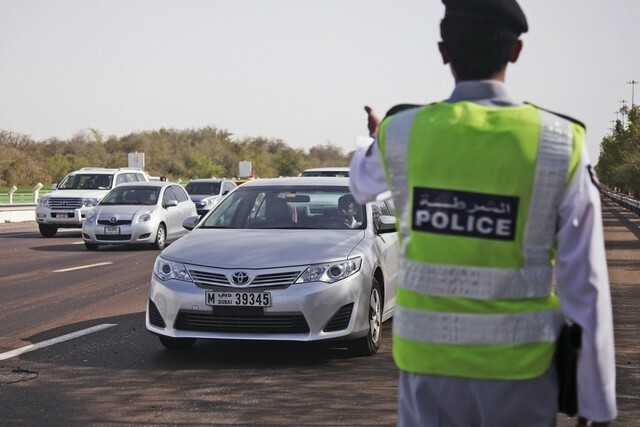 Furthermore, almost half of all respondents (47 per cent) believe police protection in the emirate they live in has increased. Agreement is highest from respondents residing in Abu Dhabi (51 per cent). Slightly more than half (51 per cent) however believe the level of police protection in the wider UAE has increased in the past three years. A higher percentage of Emirati respondents agree with this (66 per cent) in comparison to expatriates (49 per cent). Of the 1,008 survey respondents, 260 are residents in Abu Dhabi, 461 in Dubai and 161 in Sharjah while the remaining 126 respondents are from the Northern Emirates of Ajman, Umm Al Quwain, Ras Al Khaimah and Fujairah.